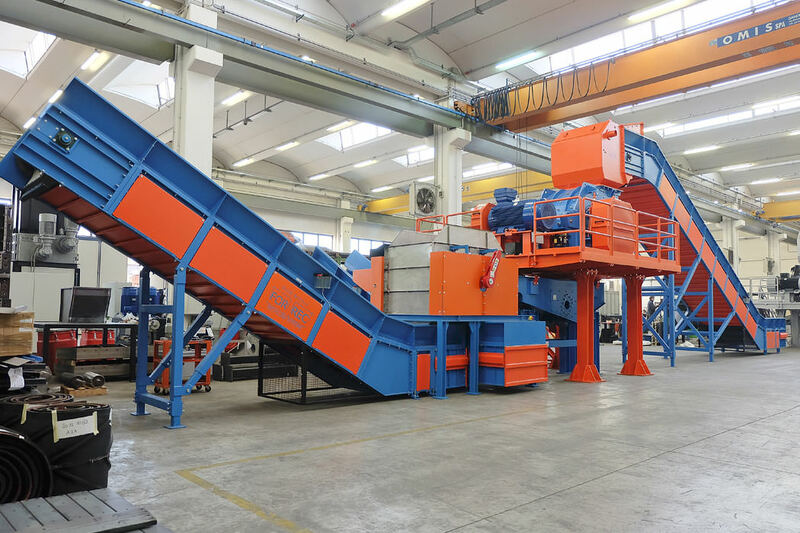 The XM single shaft shredder answers to high work standards and ensures a large productivity especially in the treatment of MSW, plastic materials, wood, rubber, paper, cardboard and industrial bulky waste. 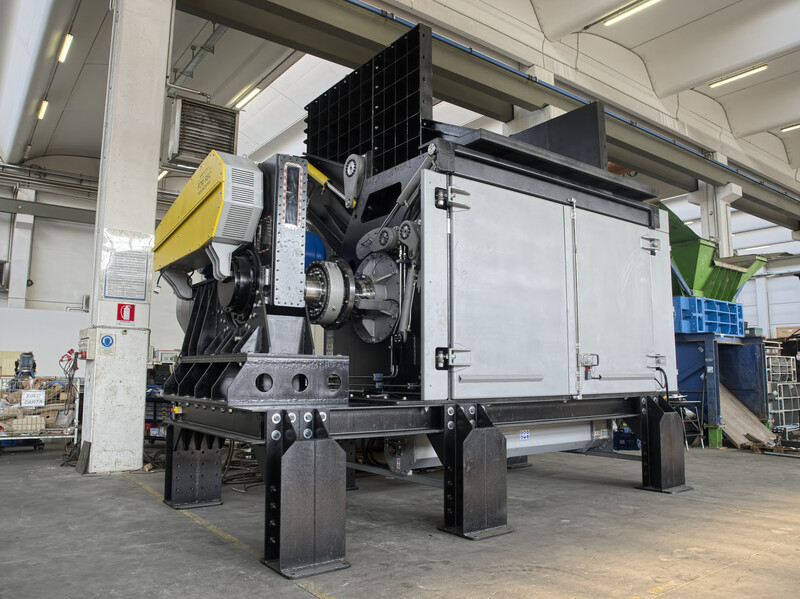 Enhanced in structure and performances, the XM grinders combine the traditional cutting system with a technology based on interchangeable plates equipped with special shock absorber bearing that protects from possible breakdowns. 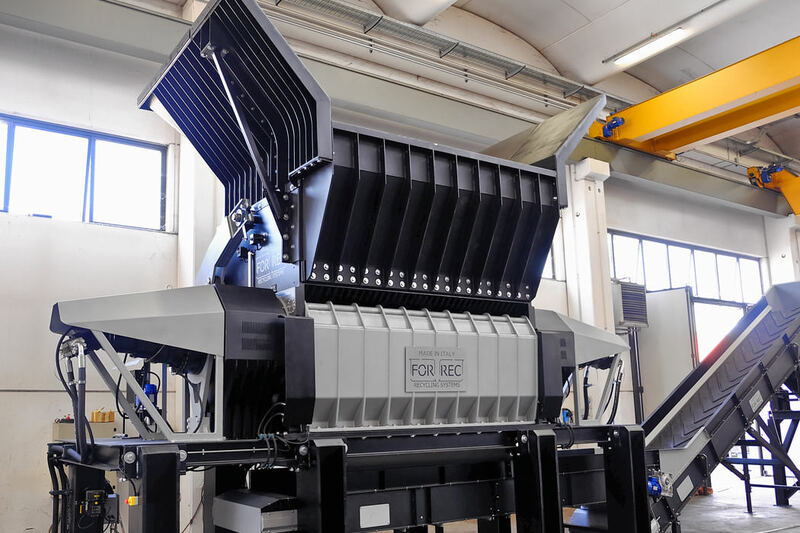 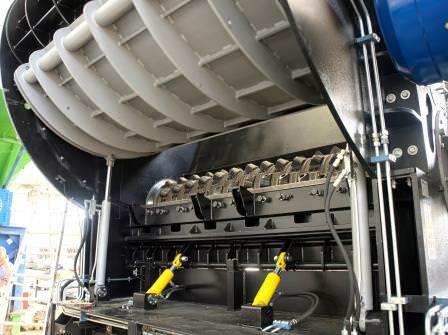 During the manufacturing of these single shaft shredders everything has been designed to ensure the maximum reliability, a fast maintenance and a considerable production increase.